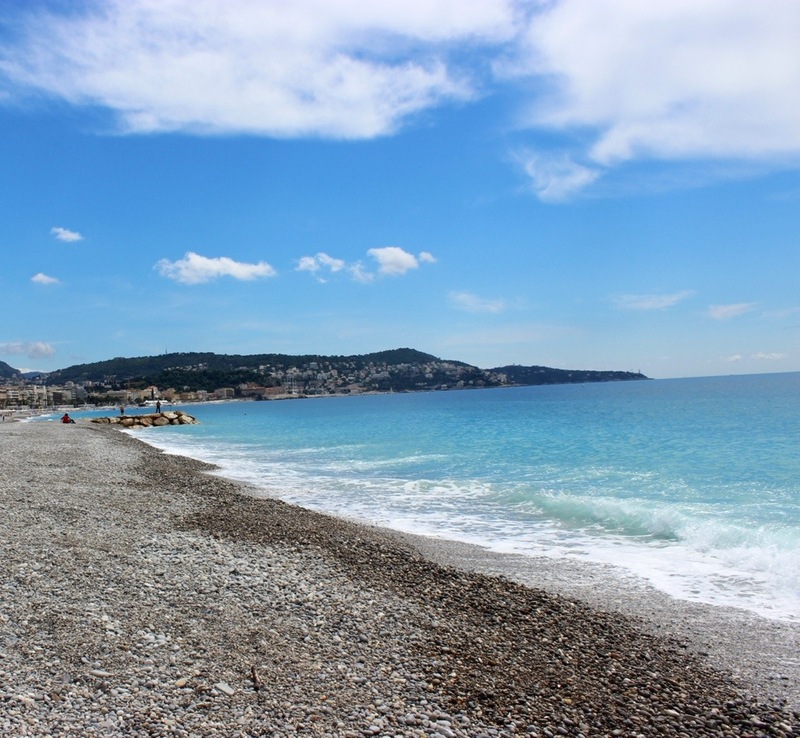 The Côte d’Azur is the Mediterranean coastline of the southeast corner of France. I have never seen water this beautiful- so many brilliant shades of blue! Jesse really wanted to go swimming, but the water was freezing! Afterwards, I was glad I jumped in, too. It was very ‘refreshing.’ It helped keep us alert for the ride to Barcelona! Great pics of mom and dad! The trip has been great. Hoping to be stateside in 2 weeks. Hard to believe its coming to an end and not sure what’s next.